After so many years in the making, wild rumors of its cancellations, a change of platforms and a triumphant return at E3 2015, The Last Guardian is finally running on our PS4 consoles, and it’s almost eerie that two of the games with the most hectic development history of our time (the other being Final Fantasy XV) have been released within a week from each other. Even more surprisingly, both are very good. I’m not afraid of spoiling the result of this review, since you already read the score anyway. The Last Guardian is an experience that many will never forget, in most cases (at least I hope) for very positive reasons. The story is simple on the surface, and at least at the beginning rather puzzling: a boy regains consciousness in a cave without having any idea on how to get there. By his side, he finds Trico, a fearsome man-eating beast, chained and wounded. The boy and Trico, finding themselves stranded and trapped in a giant labyrinth, have to form an uneasy alliance in order to overcome obstacles that would be insurmountable if they were alone. Through adversity and partnership, the bond becomes stronger and tighter, and that’s really all the story this game needs, even if there is more, which I won’t spoil. 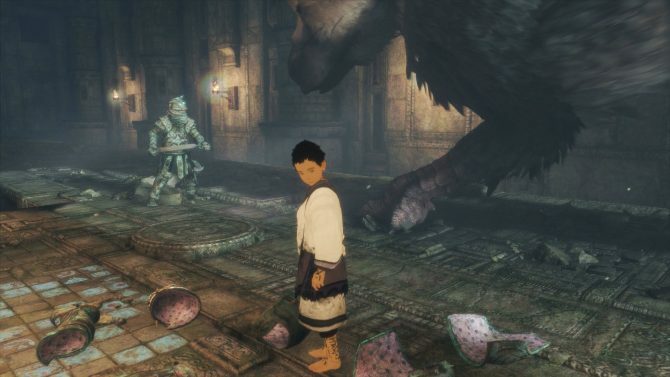 While the graphics of The Last Guardian might appear slightly dated when you see static screenshots, and some might believe that it’s due to the generational jump across the PS3 and PS4 eras, everything changes as soon as you see it in motion. While there are a few visual nags, and performance is far from perfect unless you’re playing on PS4 Pro on a 1080p screen (if you play on standard PS4 or in 4K, frame rate drops will be rather abundant), environments look absolutely majestic with their decrepit hallways, enormous elevated buildings and breathtaking vistas. 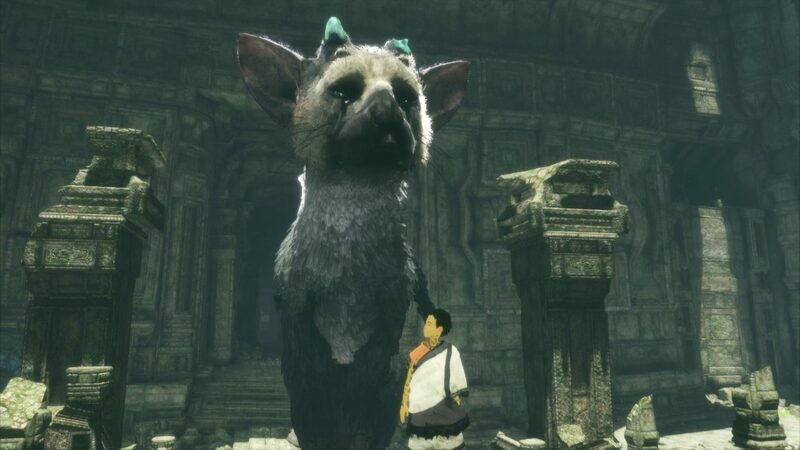 Trico is the real star, with a 3D model that is definitely worthy of his central role in the game. He’s obviously inspired by a few different animals, including dragons, birds, cats and dogs, and all of those elements merge in a way that feels oddly natural, like the beast could really exist if evolution decided to take that path. Pure visuals, though, aren’t what makes this game really shine from a graphical point of view: animation is what really makes it shine. Trico moves in an incredibly natural way, reacting beautifully to the player’s actions and to the environment. His body is extremely flexible like that of a cat, but he definitely gives a feeling of enormous power and strength at the same time. His feathers are probably his most striking element, perfectly animated in an extremely impressive way, and giving him another way of expression alongside his mesmerizing eyes and absolutely adorable nose. The way Trico jumps, fights, plays in the water, acts and reacts, expresses his anger, friendship and joy are a monument of what the combination of art, character design, animation and artificial intelligence can achieve. They are absolutely unique in the gaming market, and will remain within the fondest gaming memories of many for a long time. 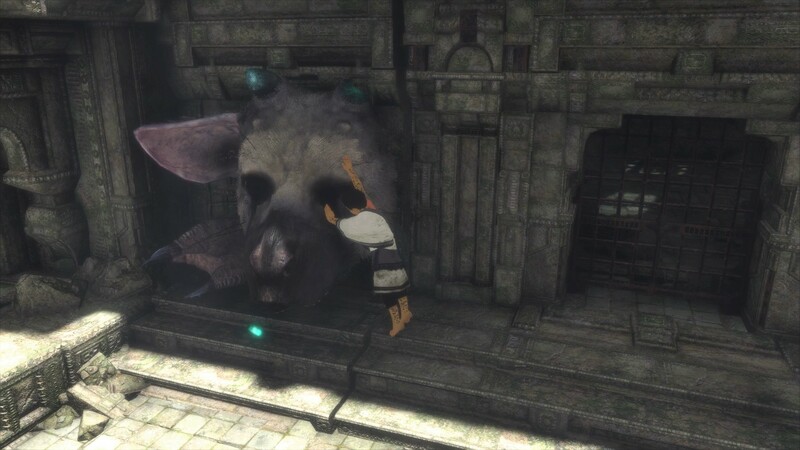 The first time you’ll walk through a hole through which Trico can’t follow, and he’ll stick his head in it, looking at you like a cat poking his nose out from under a couch, you’ll most probably fall in love, and you’ll make extensive use of the command to pet your new friend. Obviously there is one, and I have to admit that I abused it much beyond what the game intended. Trico isn’t the only element of the game that will remain as a wonderful example of masterful animation. While the boy is more stylized, intentionally adopting a cel-shaded-like look, his animations are just as expressive:: the way he walks, he looks around, he stumbles and falls, climbs and takes care of his friend express human nature perfectly, in a mix of fragility, curiosity and determination to overcome every obstacle. 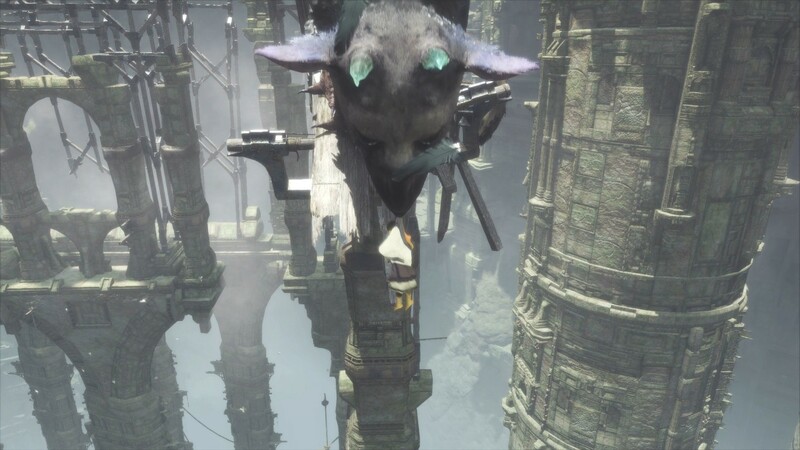 Environments certainly aren’t static as well, and they also benefit from great animation: the majestic architecture is even more spectacular when it collapses, while natural elements like grass and foliage react naturally to the wind just like Trico’s feathers. While The Last Guardian‘s visuals are maybe less technology-intensive than those of other AAA games, they’ll probably cause your jaw to drop just as well, or maybe even better. The soundtrack is also impressive, but it never overstays its welcome, perfectly underlining just the moments it has to, and leaving the rest of the spotlight to the nearly-perfect sound effects including the sounds made by trico and his boy companion. 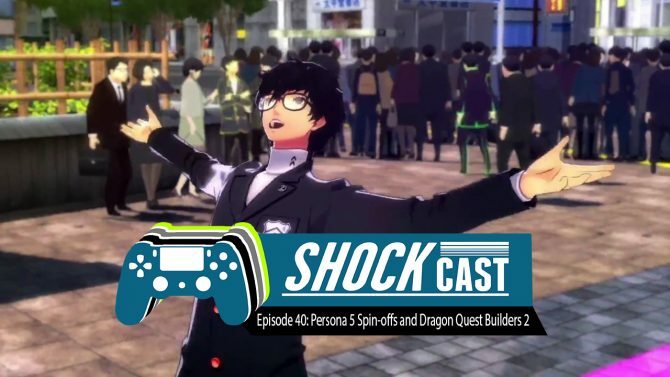 There certainly is something to say about how well the audio elements work together in this game. The Last Guardian‘s gameplay is very peculiar, in a good way:it’s based almost entirely on the synergy between Trico and the boy, and even when the latter hasto proceed on his own, his actions are almost always targeted to facilitate Trico’s own progression so that the two can rejoin and move forward together. The game is basically a long and often rather challing sequence of puzzle-platforming moments, that consistently welcomes the player with new problems to solve in many different ways. What the boy can’t achieve, Trico usually can, and the other way around, forcing you to constantly think on two entirely different scales at the same time. Things evolve rather radically as exploration progresses. Initially Trico will listen very reluctantly and rather rarely to the boy, but after a while he’ll learn to trust him, and will respond to basic commands, letting you instruct him on jumping, attacking, and moving in certain directions. It works very naturally as the relationship between the two characters becomes stronger. Every movement has a distinct sense of heft to it, and even the most basic actions like pulling a lever require a bit of time and button pressing, making you feel like the boy actually needs to make a nearly super-human effort in order to achieve even small things on his own. The same can be said of Trico’s reaction to our action and then to our commands. He is not a mount nor a pet in the usual meaning we give to the two definitions in video games. While his behavior is scripted, that’s not as obvious as it would usually be. He truly gives the sensation that we’re dealing with a living and breathing animal with a will of his own. 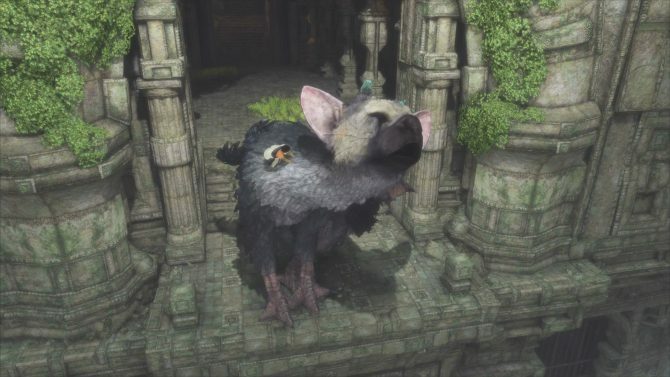 Of course this comes at a price: since Trico is programmed to be an independent living entity, he’s certainly not the most responsive cat-bird-dog-dragon on the block, purposely so. In addition to the sense of weight given to the boy’s animation, this is what makes the game potentially polarizing. I can’t overstate enough that this isn’t a design flaw, as Fumito Ueda definitely aimed for this effect, but gamers that are used to and require fast response and precision of control might find themselves absolutely frustrated by The Last Guardian, because this game is, by design, the exact opposite. If you’re patient, and let yourself be transported into the world and into the wonderful and growing relationship between Trico and the boy, you’ll most probably absolutely love The Last Guardian, and you’ll adore Trico himself. You’ll rejoice by seeing him by your side, and you’ll miss him almost viscerally when you’re separated. If you are the kind of player who demands immediate reaction at the press of a button or at the movement of the analog stick, you’re going to be very frustrated, and you’ll come out of playing The Last Guardian (unless you get used to it during the game) hating that damn bird-dog with every fiber of your being. 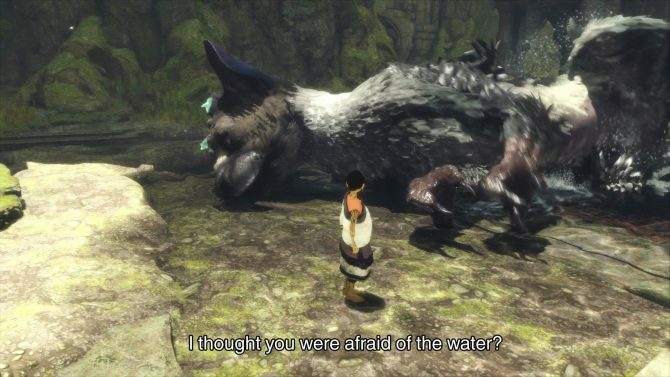 I know that this is an expression that tends to be abused when judging games, but this time it’s quite appropriate: The Last Guardian is a game that will absolutely charm you, but only if you get it, and can seamlessly connect with its intended mechanics, instead of demanding that it adapts to the common idea of good game design. The folks at genDESIGN threw those commonly accepted concepts into the bin, and took an entirely different approach, embracing imperfection and turning it into a focus, because it’s what makes Trico and the boy feel truly alive. 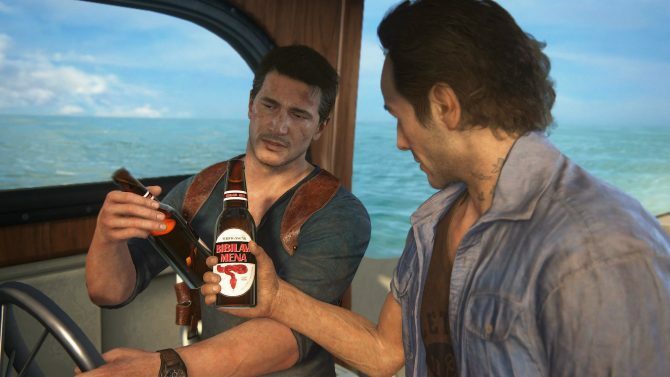 On top of that, the game really doesn’t do much to hold your hand, which is another large departure from modern gameplay. I can certainly see many getting stuck in quite a few areas (I did as well, more than once), and only patient observation and exploration will bring to the right solution. Of course, since we’re dealing with a living being, throwing him a glace once in a while helps, because following his gaze and movements might as well prove to be a hint, and it often is. Ultimately, The Last Guardian is as much an emotional, involving experience as it is a game. Actually scratch that: it’s more an emotional experience than it is a game. 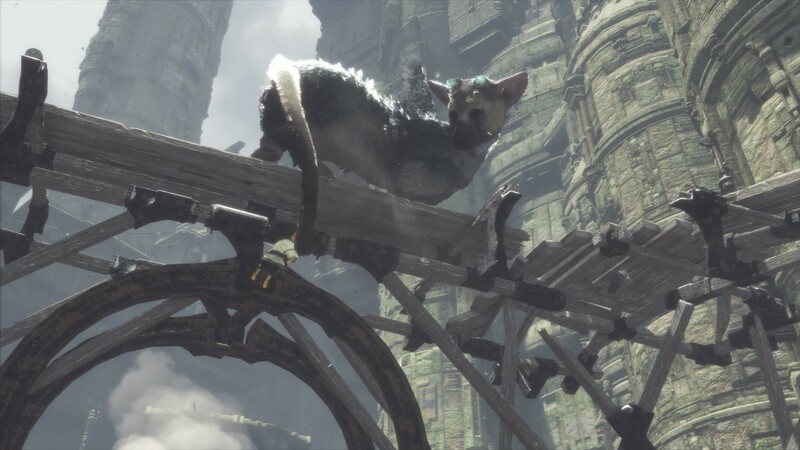 It aims to make the player feel invested into the relationship and budding fondness between the boy and Trico much more than it relies on gameplay elements. It is, without a doubt, one of the games closest to a true art masterpiece that I ever experienced. Yet, we have to keep in mind that almost no art is right for everyone. I recognize the artistic value of Picasso’s paintings, but they look absolutely ugly in my eyes. In the same way, The Last Guardian is a fantastic achievement in my eyes, but some will definitely judge it a terrible gameplay mess. I won’t blame those players: this game is like an artful example of strangely unbalanced architecture that would collapse on itself without even one of its supporting pillars, so if any of its elements just doesn’t do it for you, you probably won’t be able to appreciate the whole picture. Yet, if The Last Guardian and its charming duo of characters click with you (or more properly, if you click with them), this is an unforgettable experience that you will probably carry in your heart for your whole life, just like many did with Ico and Shadow of the Colossus, and possibly even more. Now, if you will excuse me, I need to go pet my cat, because I already miss my Trico. The touching The Last Guardian will now be playable in a new way through a VR experience heading to PlayStation VR for free next week.